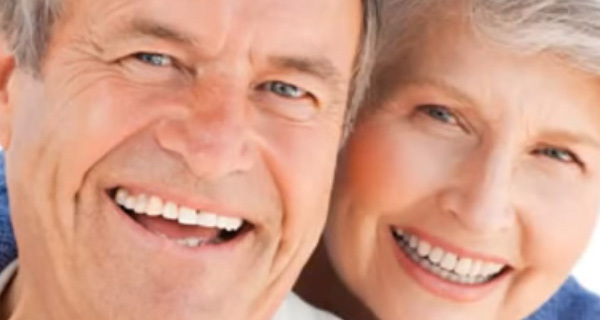 Dental crowns and restorations are the typical way to give protection to the teeth. 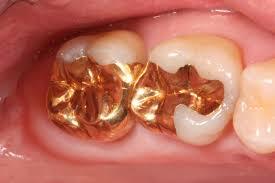 The best choice of alloy used for making the crowns and restoration is gold. 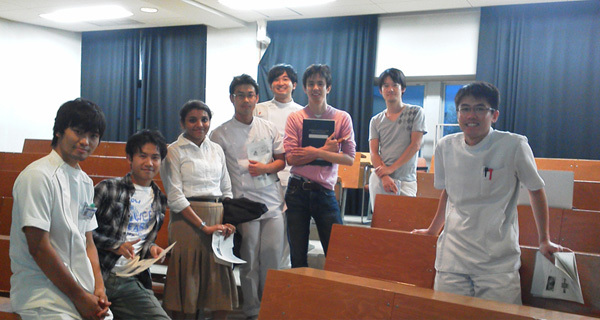 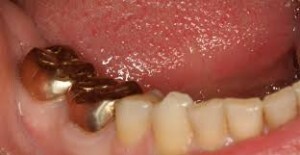 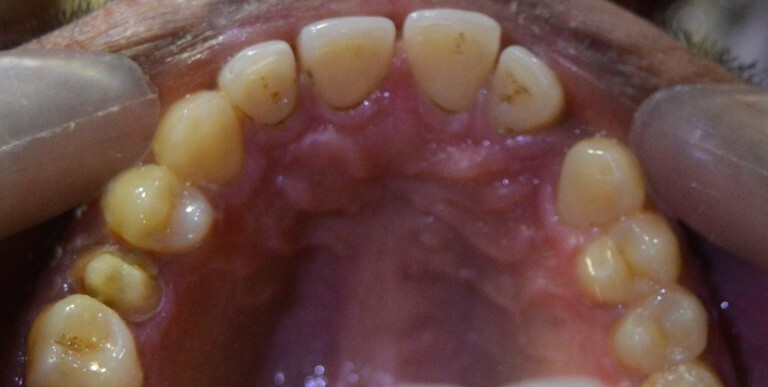 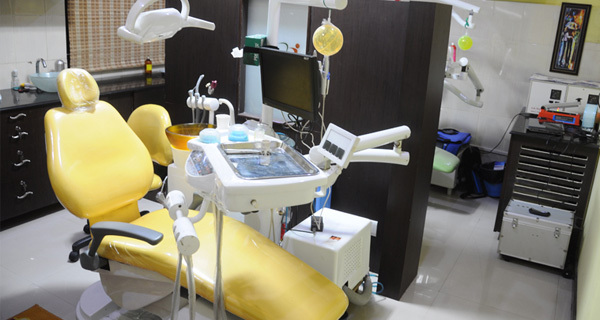 The gold dental restoration and crowns are mostly used for the cosmetic dentistry. 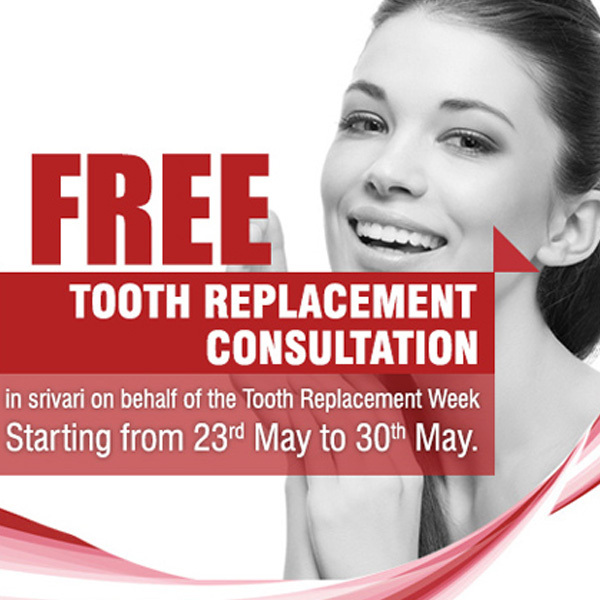 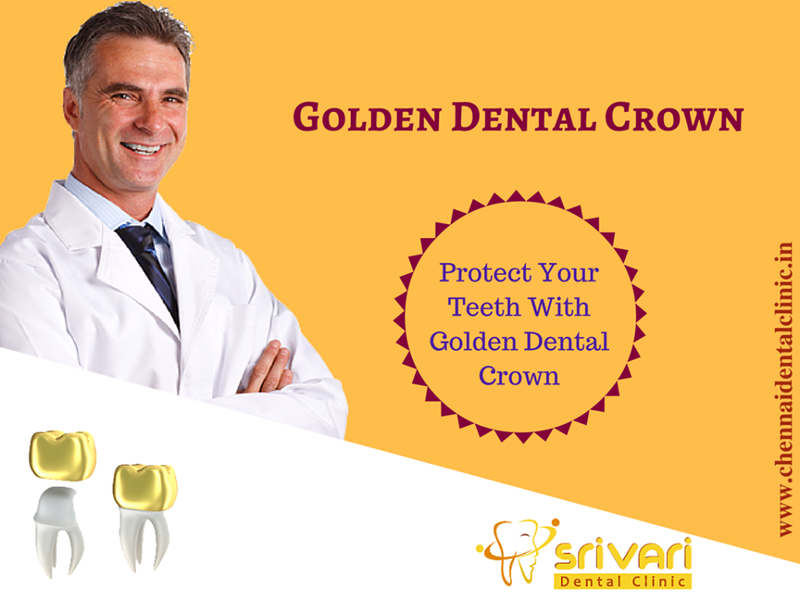 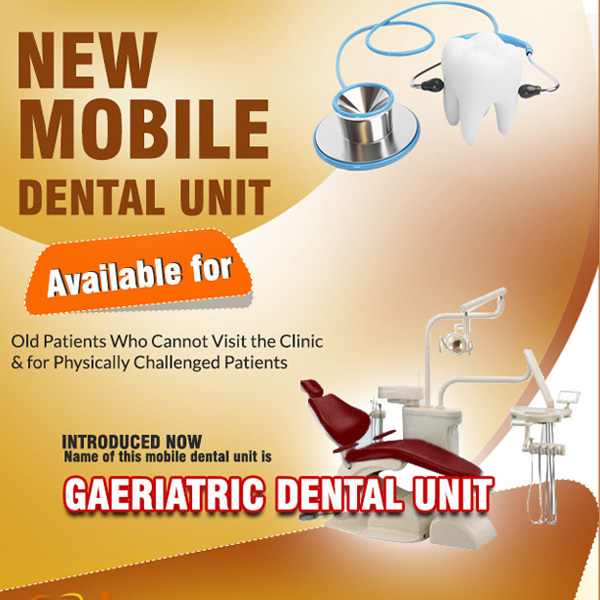 Srivari Dental Clinic is one of the best dental clinic which focuses in the gold dental crown and restorations.